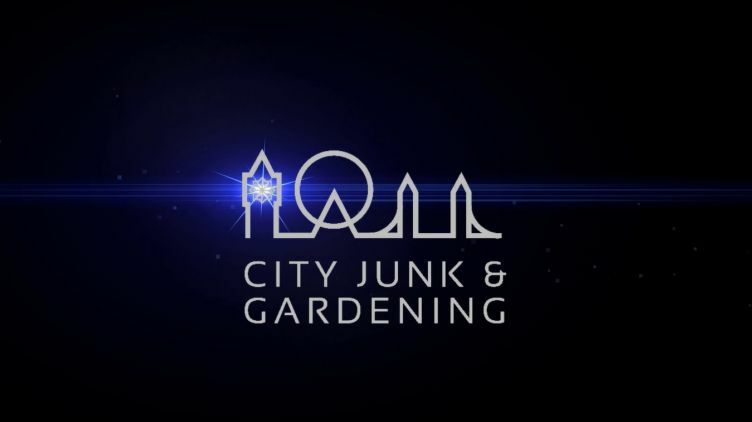 At City Junk & Gardening, a London rubbish collection company, we’re all about speed, efficiency, and affordability, and these are the three pillars that we use to guide us in every aspect of our business. We aim always to meet your budget requirements, whilst simultaneously maintaining a high standard of service. Discover our trustworthy refuse collection and gardening services now! A multi-talented team that is here to help! The low cost team that offer premium performance when you need it! Residential waste collections in London are one of our specialities. 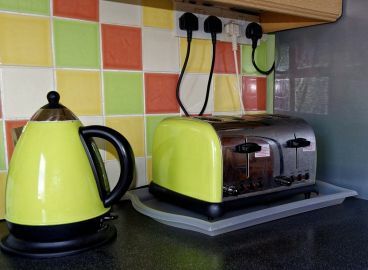 From sofas to electricals to household waste - we're on it. Did you know...we're more than just a waste disposal company! We also offer cheap, yet high quality, gardening services. City Junk & Gardening is a professional waste removal company offering cheap garbage disposal, refuse collection, and junk removal in London. 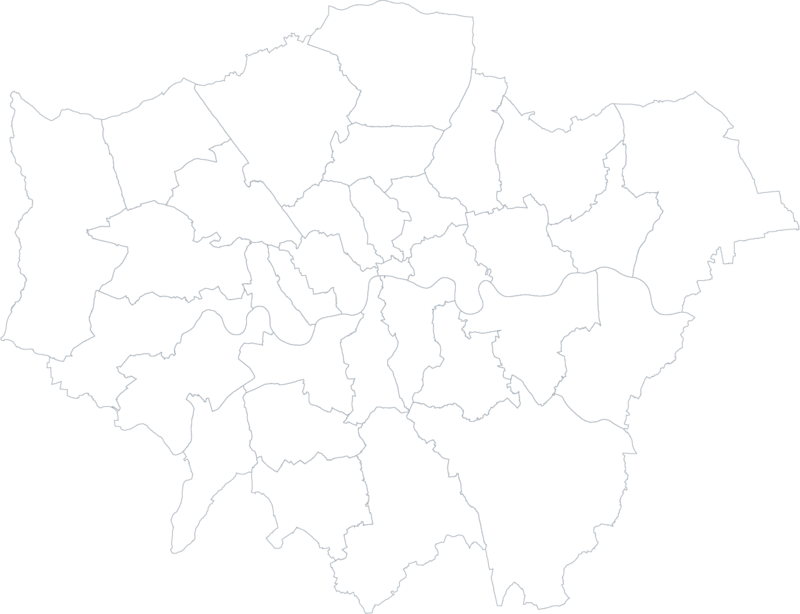 We work all over the city and around the M25 area, including: North London, East London, South London, and West London. 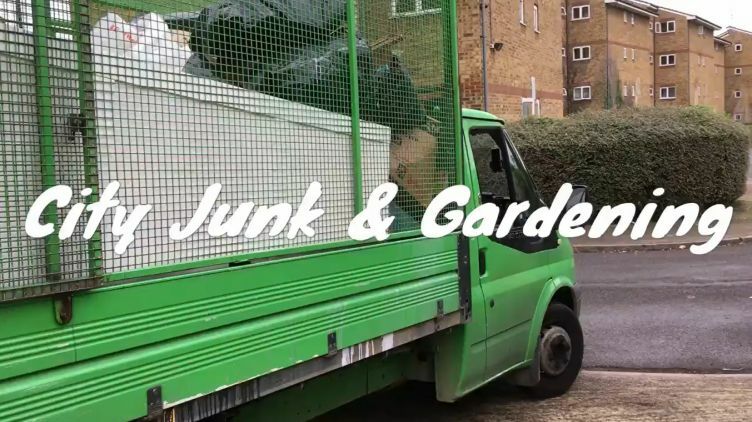 City Junk & Gardening are a London-based waste collection company providing services all over the city. Dealing with anything from domestic and garden clearances to construction and commercial waste removal, our team of friendly experts will leave your property clean, tidy, and waste-free! We donate or recycle wherever possible, making us eco-friendly as well as efficient, and when we’re clearing your waste, we do all of the heavy lifting for you, from site to van. Based centrally in the city, we cover areas all over London without any extra cost to our clients, and can access any location quickly and easily. If you have an urgent request, we will always endeavor to get to work as soon as possible, even offering same-day collections. After all, you’re busy people, so we’re more than happy to work to your schedule. Our team of friendly, skilled professionals are dedicated to providing our customers with high quality London rubbish removal services and we pride ourselves on being able to do so faster and cheaper than standard skip hire – not to mention easier! Offering a wide range of services, ranging from small to large-scale clearances, we do so with a no-fuss, can-do attitude and at low prices. As an environmentally conscious business, it’s important to us to dispose of all items responsibly and lawfully. Unlike other, sometimes cheaper rubbish services, we pay a great deal of attention to this area of our business. 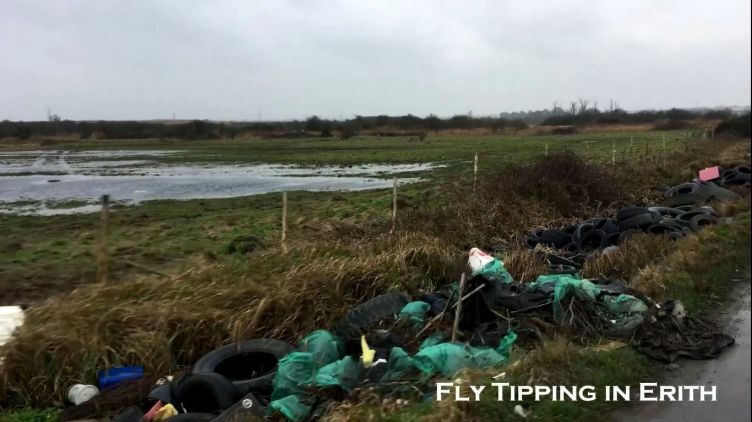 We are against irresponsible fly-tipping which, as well as causing harm to the environment, can incur customers and companies with large fines. 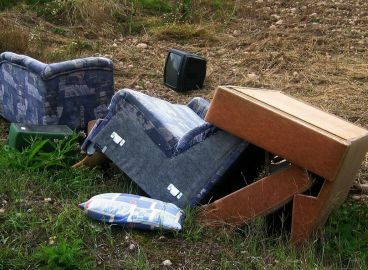 Remember, you are liable for your rubbish, so beware of reckless fly-tipping services! We recycle items wherever possible and donate what can be reused to local charities. Fully licensed by the Environment Agency, and with full public and employment liability insurance, we can dispose of all kinds of non-hazardous waste and, unlike hiring a skip, hiring us means no permits and no extra costs. Basically, we’ll worry about all of that legal stuff so that you don’t have to! And don’t forget, we also offer quality, budget-friendly gardening services! So whether you have a backyard jungle that needs taming, an office lawn that needs maintaining, or neglected flowerbeds in need of some TLC, we’re here to help. So, for a rubbish removal company offering quality service, low prices, and friendly staff, give us a call! 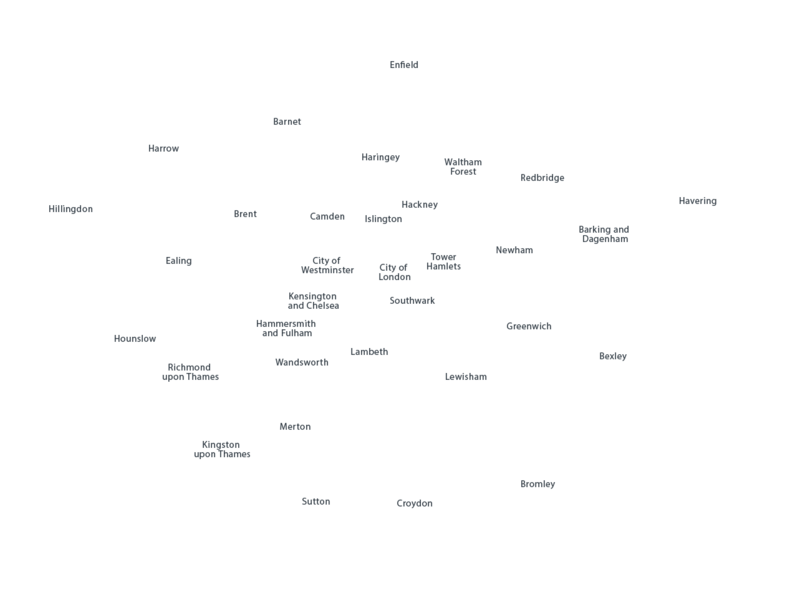 After all, speed, efficiency, and affordability are our middle names! Aug 02, 2018 Where Can I Dispose of a Washing Machine? Jul 03, 2018 Where Can I Dispose of a Dishwasher? No matter where you are and what you need shifting we’ll get it done for you! 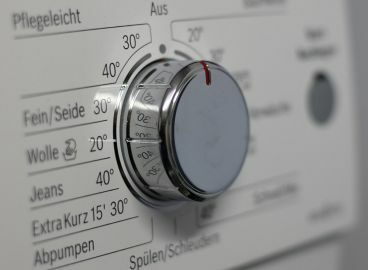 Where Can I Dispose of a Washing Machine? A quick call was all it took to get them out. I’m always on the look out for a bargain so the price was perfect for me, but I have to say I didn’t expect such a professional service. Well done! Your man and truck team really came though for me at the last moment when the company I normally use decided to cancel just because of a little snow and ice. I almost hit the roof when they told me they weren’t coming but the silver lining was finding your team. You’re now my go-to! Thanks. I needed some old furniture removed from a rented apartment in Greenwich and contacted them. Alex gave me a competitive quote and we agreed a date. They turned up on time and dealt with the removal very expeditiously. They coped with an unexpected parking problem which meant much more work for them but kept to the original quote and therefore did not pass on the extra cost to me, which was very much appreciated. Would highly recommend. Just wanted to say a big thankyou for a great service. I will definitely use these guys again when needed. Excellent service and communication. I’d just like to pass on my warm regards and endless thanks for a job well done. It was a pleasure to have used you. I’ll be in touch soon. I moved into my new home but had no time to clean my garden and remove all the waste left over from previous owners. I had family coming over in two days and did not have the chance to do the work! Despite the very short notice and rainy weather Alex personally came down cleared my garden and removed all my rubbish quickly and efficiently ! Thanks for everything! I will definitely recommend Alex! I couldn’t decide what to do with my garage for years and years so the junk just piled up. When the wife said that I needed to do something I couldn’t decide what to do either! Luckily I found these folks on Facebook and they sorted me out in a couple of hours. Loving the new garage now! I can’t fault these guys. They sorted out my garden in no time at all so I’ve already got plans to have them back throughout the summer. Bravo!  It was a great service, very punctual and friendly. What I really loved about your service is that you never waited for the clock, you just got on with the job and listened to my input. Those little touches make all the difference when someone is working in your home. The brilliant thing about City Junk & Gardening is that they just get on with the job. I wanted my garden to have a professional going over but on the morning of the job the rain was really bad. The guys just turned up and grafted like it was a summers day. I can’t speak highly enough of their quiet professionalism. Friendly, punctual, and hardworking, your team were a pleasure to have working in my rather overgrown garden last week. I’d just like to take this opportunity to say thanks for a job well done. I had a builder run out on me at the end of a home extension. 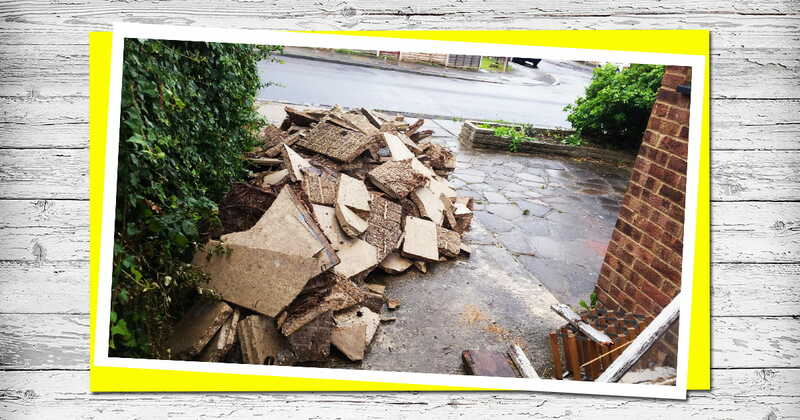 We were left with a load of rubble in our front garden but couldn’t afford the prices we were being quoted for skip hire. Luckily after some frantic googling around, I stumbled upon these guys. With one swift and friendly visit our new home had its garden back. Excellent service. I decided to do some spring cleaning one Sunday afternoon, but before I new it the whole back yard was full of junk. Luckily I knew who to call and now my dog has his yard back. I really wish I had more junk for your team to help me dispose of. Rarely do you deal with a company that has such high levels of service and communication. A great customer experience. Moving house to downsize to a smaller property was stressful. I had a lifetime of memories and annoyingly a lifetime of clutter I needed to get rid of. The team were a pleasure to deal with, polite and respectful of my needs, and really efficient with their time. I wouldn’t hesitate to recommend them. Efficient and cheap, the only two words you need to know about the great work of City Junk & Gardening. Highly recommended! I work away and sometimes just don’t have the energy to tend to my beloved garden on the weekends that I do have off. A neighbour gave me your number and I would just like to say how happy I am with the results you produced last week. How do I book you in for repeat work? I needed a house clearance at short notice to get my rental property ready for new tenants. One call to these guys was all it took, the house was let in no time flat! In my home office, I accumulate stacks of packaging and cardboard. Being an environmentalist myself, it's fantastic to know that City Junk & Gardening recycles where they can! I'll be a regular customer and I've already recommended you to a friend. It took me 6 years to fill my office with unwanted items, and a matter of hours to clear it! Thanks to your WhatsApp quoting system, I simply sent a picture and awaited a quote!  Fantastic, friendly service that I will certainly be recommending to all of my colleagues. Resourceful and cost effective. I'll be sure to use City Junk & Gardening alongside my building company in the future. Top quality service. I would not hesitate in recommending this fantastic team to anyone. Thanks again for your commitment and hard work! Not only did City Junk dispose of all of my unwanted rubbish, they also tidied up after themselves. An exceptionally friendly service, too. I'll be sure to contact you in the future for the next spring clean. I felt overwhelmed with my garden at the beginning of spring, but thanks to City Junk &; Gardening I now have a blank and tidy canvas on which to arrange my shrubs. Not only have I fallen back in love with my green fingers, but also with my garden that was, not so long ago, a nightmare!